The Parliament Hotel brings together all that is best about being in Dublin. Stay here and you'll be right beside Temple Bar! Parliament Hotel formerly known as Arlington Hotel Temple Bar is located in the very heart of Dublin city centre, it is opposite the historic Dublin Castle in Dame Stree and beside Temple Bar. 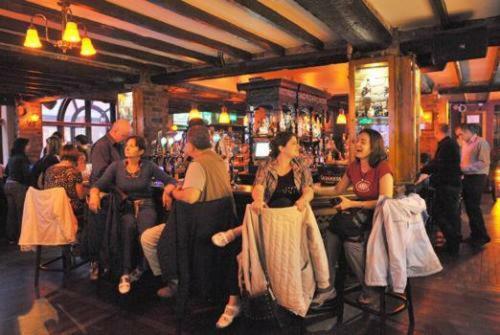 We are the ideal location if you are staying in Dublin city centre, Temple Bar. 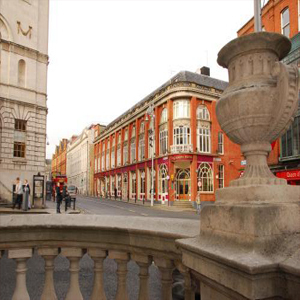 Our Dublin Hotel is situated in Dame street, it is ideally loacted to visit many of Dublin's tourist attractions including Book of Kells, The Jameson Distillery, Christ Church Cathedral, The Chester Beatty Library and much more. 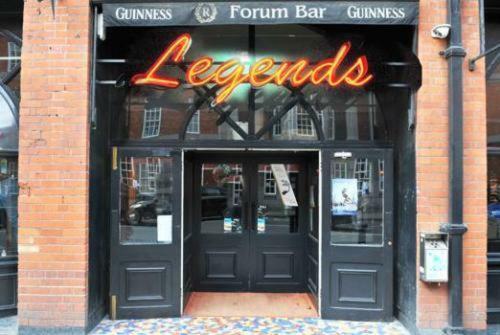 Legends Bar in Parliament Hotel is open daily from 10.30 am to 11.30pm, The bar has amazing setting to catch up with friends, to have meal or enjoy party.  We have the world's largest collection of liquor miniatures. Every weekend, Legends Bar hosts very memorable live traditional Irish music and dance. Our newly refurbished Bar & Restaurant called Legends at The Parliament Hotel (formerly known as the Arlington Hotel) is one of Dublin's best place to eat, see details and our menu. Welcome to Parliament Hotel formerly known as Arlington Hotel Temple Bar. You can relax and watch your favourite sport as major sporting events are televised - golf, soccer, rugby, GAA. We are located in a short distance from Dublin's the most prestigious sports complexes such as : Croke Park Stadium , Aviva Stadium . The hotel boasts 63 beautifully appointed en-suite bedrooms. 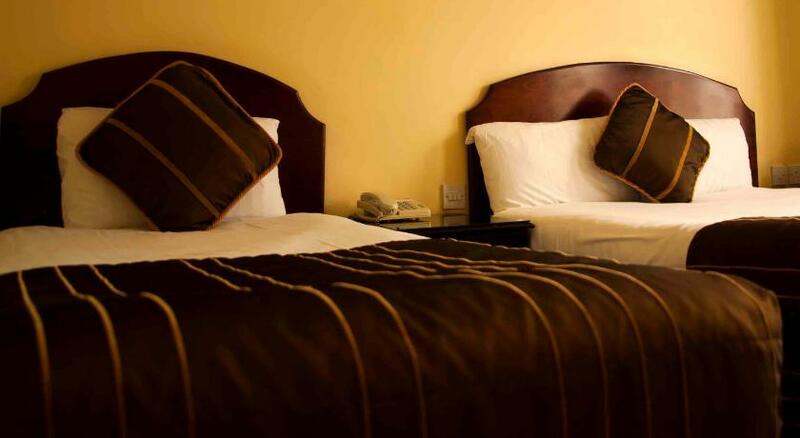 We offer quality accommodation and the best rates in Dublin's Temple Bar.